Need meeting space in Downtown Miami for a couple hours or days? 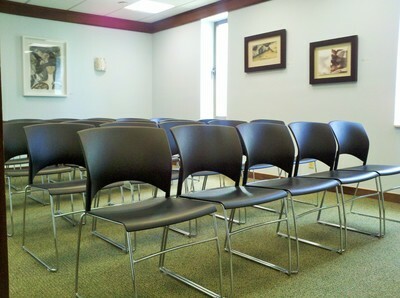 ​We have meeting space for 1 to 40 attendees. Rooms come with WiFi and options for a mobile 55" LCD TV and a mobile dry erase board at no extra charge. We also have a flexible food and beverage policy which allows our meeting hosts to self-cater or hire the caterer of their choice. Rates start from $18 an hour for weekdays from 8:30 am to 6:00 pm. Contact us at work@mindarehouse.com to arrange a reservation. Just give us your dates and times and we can confirm if we are available. Meeting Room 812 contains a table with seating for up to 4 people. The room can also be equipped with a mobile 55" LCD TV as well as a mobile 3' x 4' dry erase board. (159 sq ft) Rates from $18 per hour. 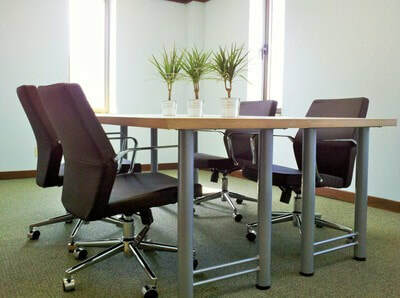 Meeting Room 803 contains a conference table with seating for up to 4 people. The room can also be equipped with a mobile 55" LCD TV as well as a mobile 3' x 4' dry erase board. 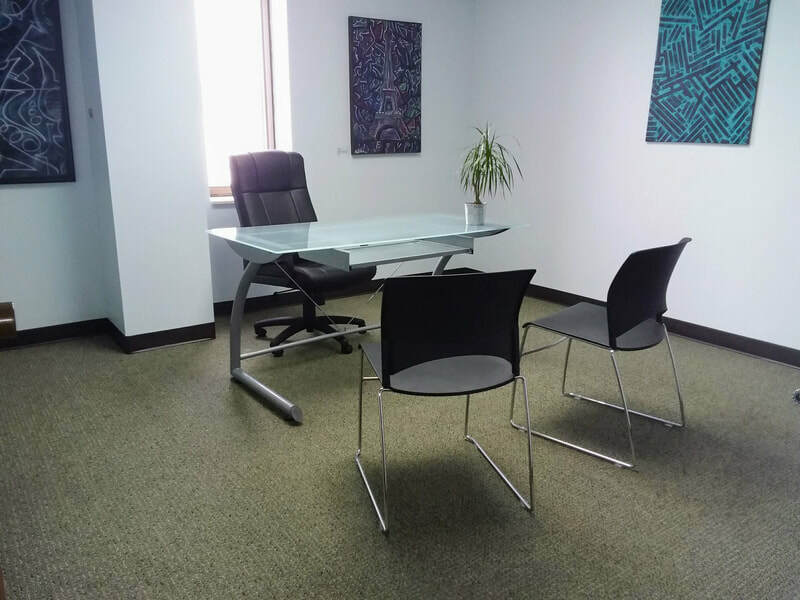 (220 sq ft) Rates from $20 per hour. Meeting Room 804 contains a desk and 2 guest chairs. Additional guest chairs may be requested. 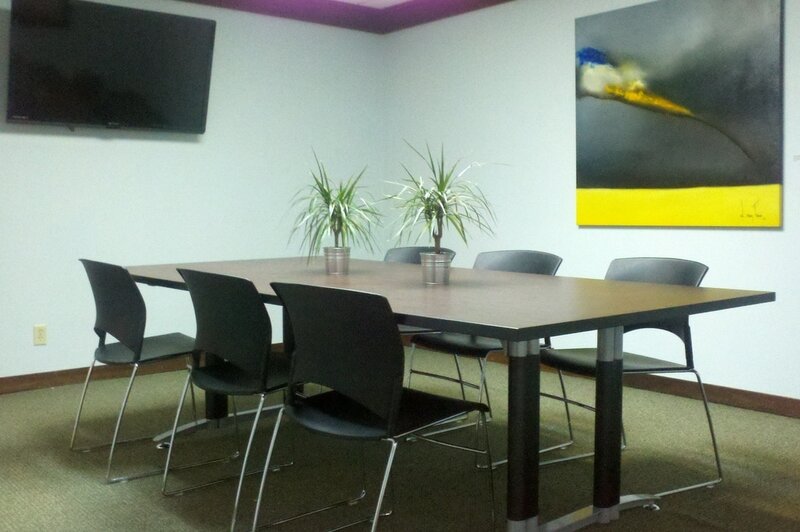 The room can also be equipped with a mobile 55" LCD TV as well as a mobile 3' x 4' dry erase board. (156 sq ft) Rates from $20 per hour. Meeting Room 901 can be used as an office for a day. 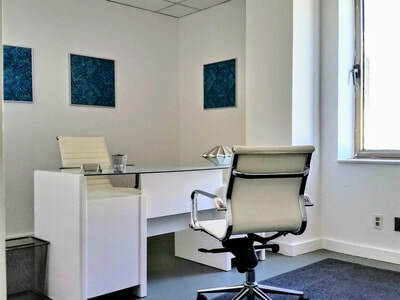 It has a desk with 2 guest chairs in the main office along with an interior reception area with a desk for administrative support staff. Seating for 4 people. In addition, a 55" LCD TV and a mobile 3' x 4' dry erase board may be available. (350 sq ft) Rates from $25 per hour. Meeting Room A can accommodate 8 people seated around a rectangular conference table. The room contains a wall mounted 55" LCD television & a 3' x 4' glass wall mounted whiteboard. The room can be set up for complete shaded exterior privacy or with interior window view. (222 sq ft) Rates from $25 per hour. Our Open Space 912 is available for up to 10 guests for filming, photo shoots, rehearsals, or meet ups. Chairs and cafe tables may be requested. In addition, a 55" LCD TV with a mobile 3' x 4' dry erase board may be available. (300 sq ft) Rates from $25 per hour. Our Presentation Room 801 is perfect for lectures or workshops. 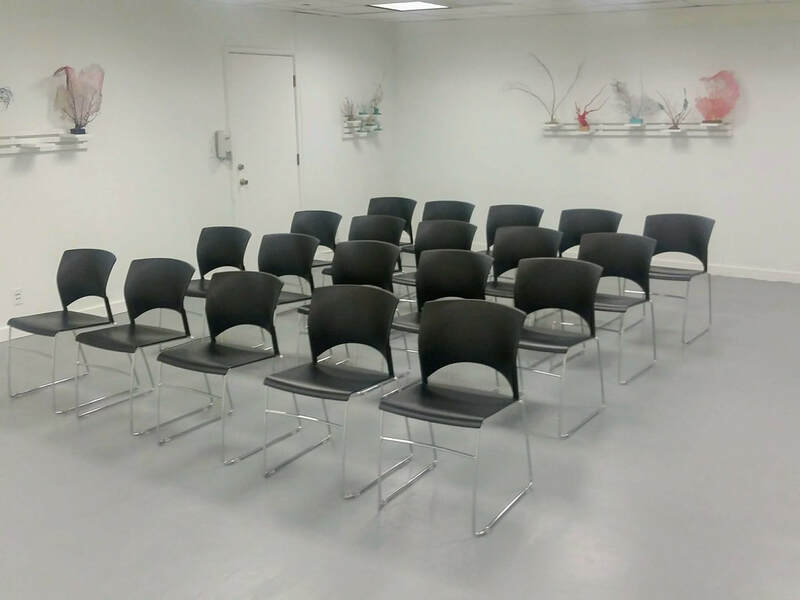 Seating for 15-20 people in a theater style set up or U-shape. A marble counter is also available in the room to set up food, drinks, or materials. In addition, a 55" LCD TV & a mobile 3' x 4' dry erase board may be available. (270 sq ft) Rates from $40 per hour. 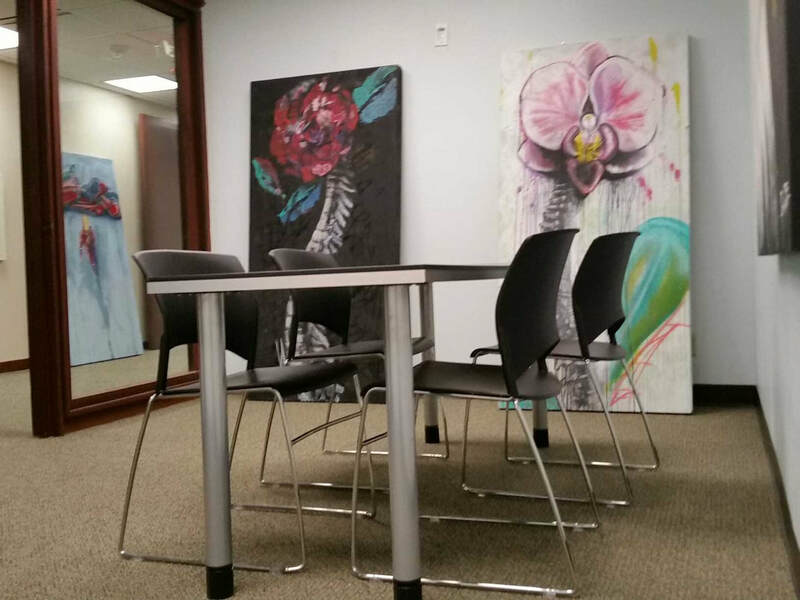 Our Workshop Space 800 is available for 32 guests for workshops, training, or meet ups. In addition, a 55" LCD TV with media hookups and a mobile 3' x 4' dry erase may be available for use if requested in advance. (454 sq ft) Rates from $60 per hour. 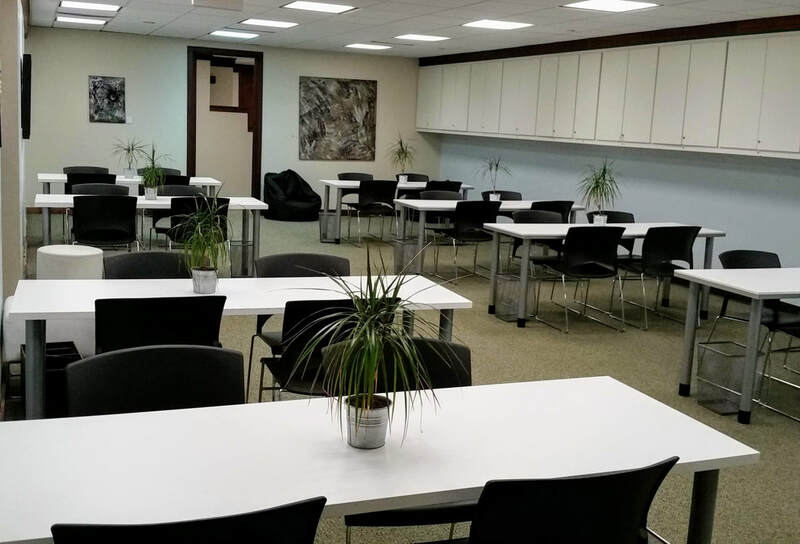 Our Training & Workshop Space 909 is available for 30 guests for workshops, training, or meet ups. Classroom style setup with tables is also available for 16-20 guests. In addition, a 55" LCD TV and a mobile 3' x 4' dry erase may be available for use if requested in advance. 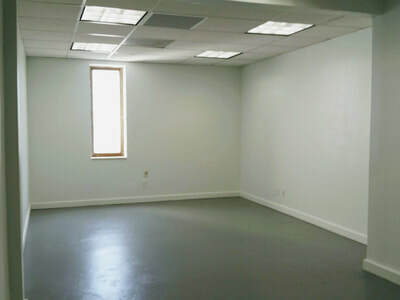 (approx 600 sq ft) Rates from $75 per hour. For reservations and availability, please contact us via work@mindwarehouse.com. Information on parking can be found in the file below. We ask for full payment in advance via PayPal invoice. Full refunds granted less any PayPal fees if space reservation is canceled 48 hours or more in advance. Business mail services are also available. Please visit mail.mindwarehouse.com for more information. * Meeting Room Rates on evenings and weekends are 20% more than the listed starting prices for each room. Minimum weekend or evening rental is 2 hours. Licensed caterers must provide their insurance certificate prior to the event.